One solution could be: go to File menu and choose Invalidate Caches /Restart. 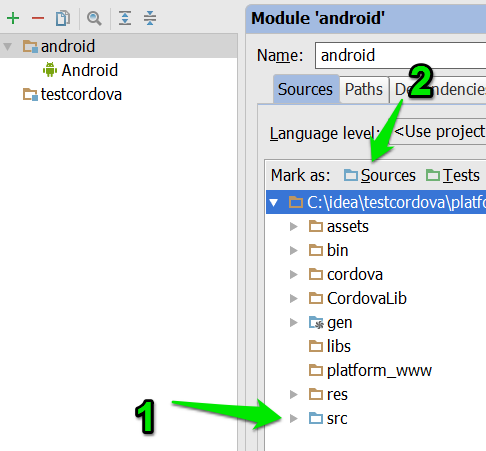 The real problem is most likely in configuration of Android module. Open project configuration, select module and make sure that directory src is marked as Source. 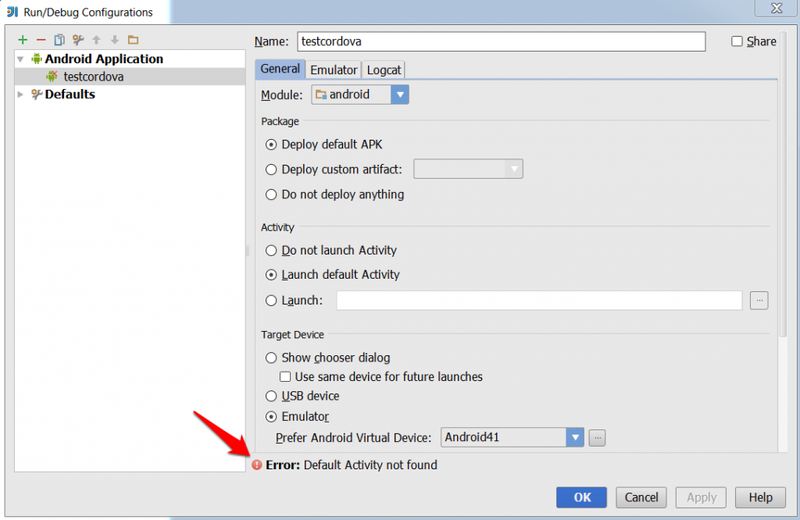 Confirm module configuration and error message should disappear.